Here's just a small sampling of projects Margo has worked on over the past 19 years as a user experience designer, strategist and usability expert. Margo is a user experience strategy consultant to TSG Consumer and Beauty Brands, one of their portfolio companies. Margo organized a team of experts in eCommerce platform analysis, visual design, content strategy, front-end technology, social media strategy and photography production to deliver a holistic digital strategy that included a responsive design system on a new eCommerce platform, offshore and onshore photography and retouching, copy production and ongoing site maintenance. 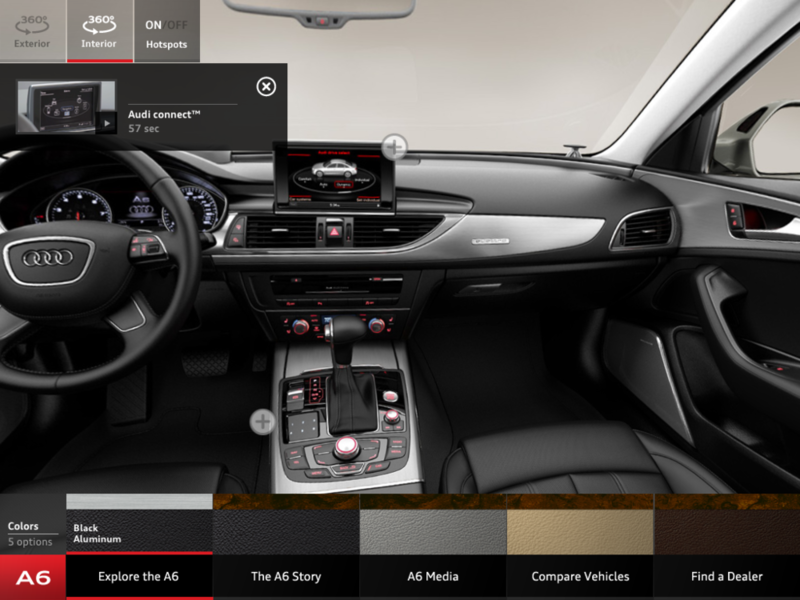 Design to be implemented in 2016. 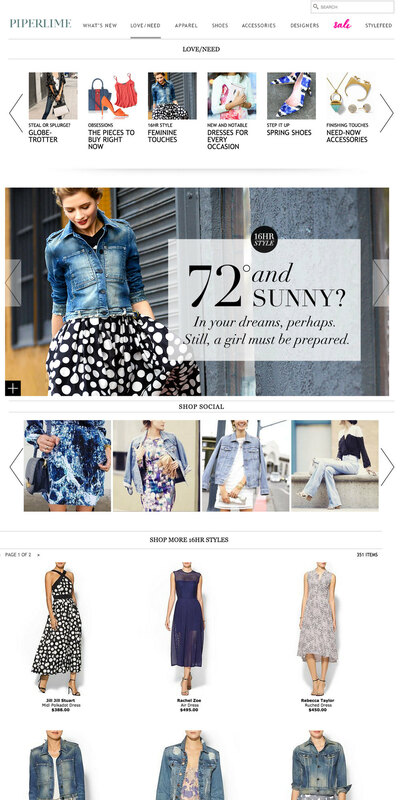 Margo consulted to Piperlime / Gap during the rebranding and redesign of the site in summer 2014. 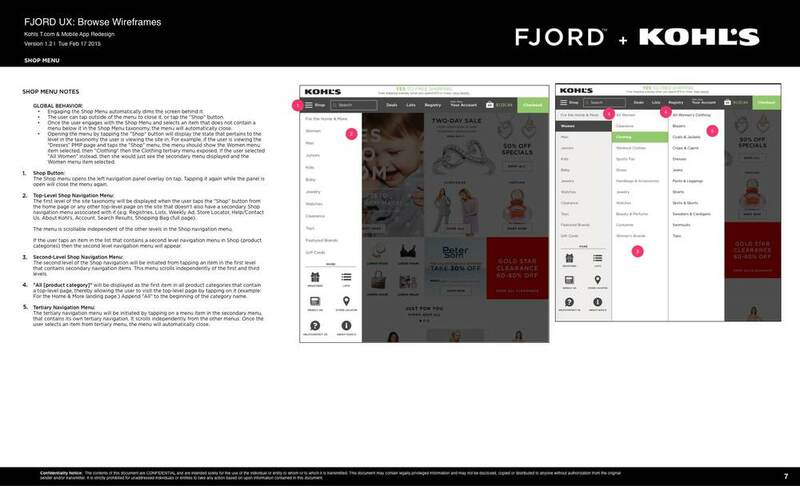 She worked with the design and merchandising teams on an innovative approach to combine user-generated content with traditional shopping. She also designed wireframes for a mobile app that enabled users to vote and save their favorite photos and looks, then shop from them on their phones. 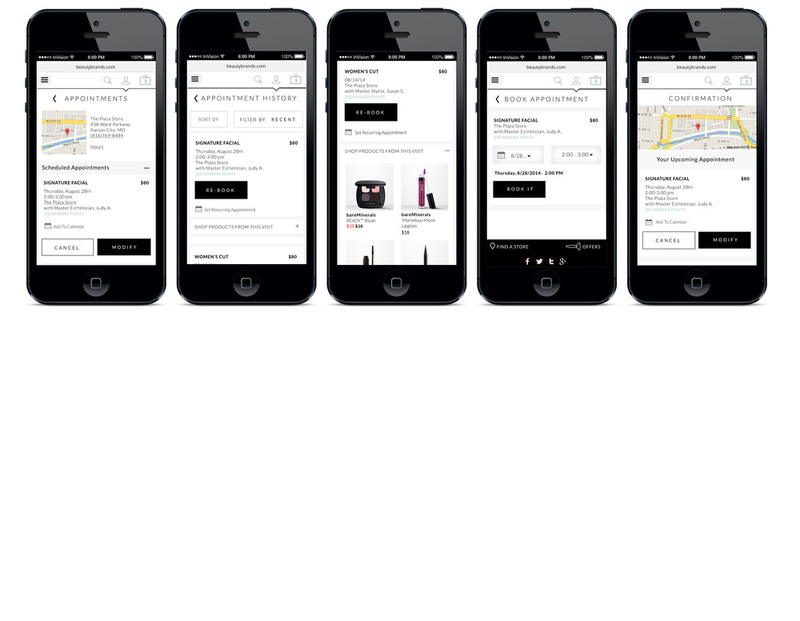 Lead user experience designer at Sephora.com for over two years, designing across all digital experiences from desktop, tablet and mobile. 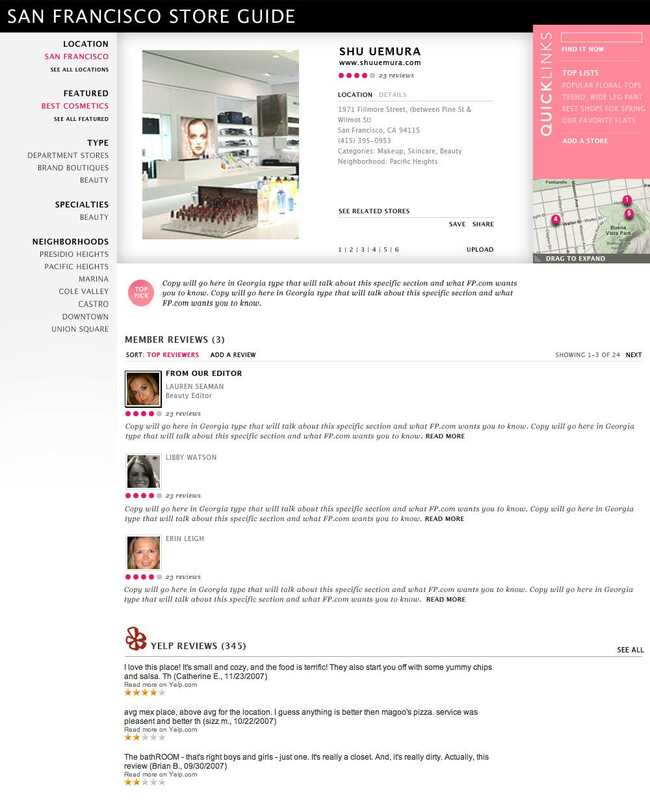 Most notable projects included assisting the company during the relaunch of Sephora.com in 2012, the relaunch of the Sephora.com mobile app, t.com and m.com wireframes, and designing cross-platform experiences for Color IQ and the Sephora Beauty Board. 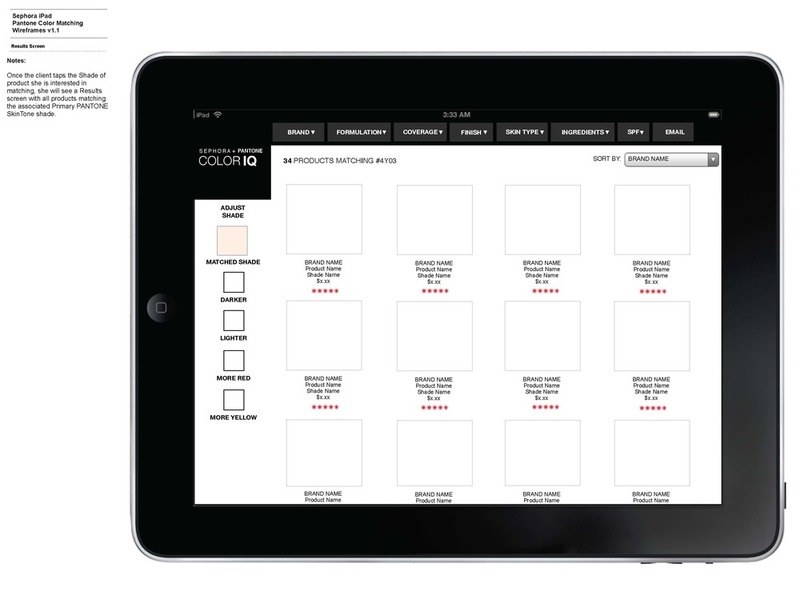 Lead user experience designer on Kohl's.com tablet website. 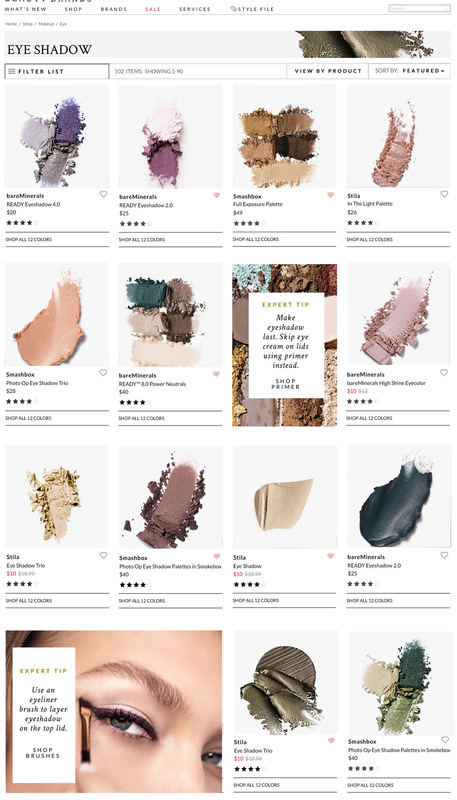 Optimized the entire site to work well for tablet users, including a custom navigation design, checkout experience, loyalty program and browsepath. The project was very fast-paced, with all work completed in four months. Margo designed a 3D anatomy iPad application for Healthline Networks. The application allows the user to spin and slice views of the body, watch videos and browse an extensive index of anatomy terminology. Margo designed the entire experience with the Healthline Networks product owner and external technology partner. 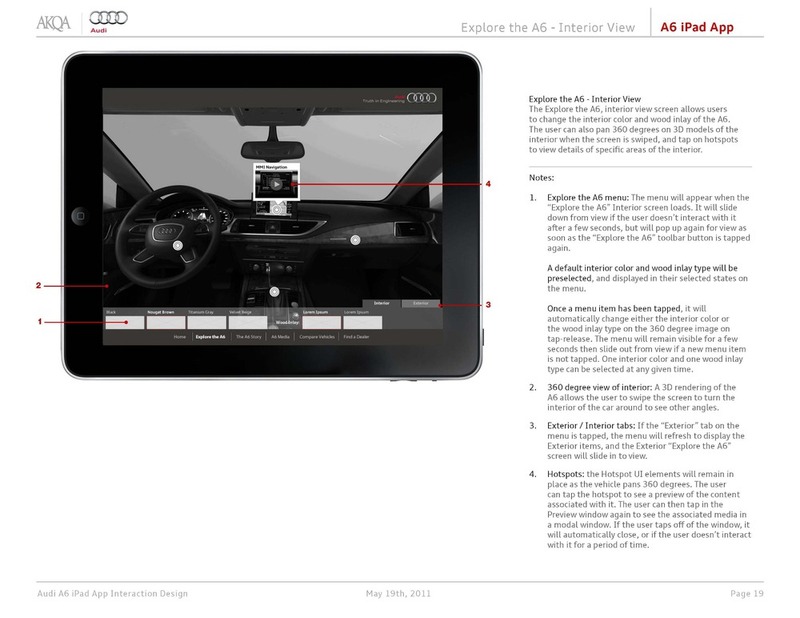 Margo was the lead user experience designer through AKQA San Francisco for Audi, starting during the pitch process to win the Digital Agency of Record for AKQA, through the first digital design projects that included an iPad app for the new A6, My Audi connected car experiences, and digital marketing campaigns. Margo worked directly with one of the co-founders of a start up that developed original fashion video content that customers could shop from. Margo wrote all functional specifications, designed the information architecture and managed aspects of the overall product development.